With the recent attention shift to closed loop CPU water cooling, air coolers are starting to move out of the limelight. But, the fact is, good air coolers still offer features that water coolers are not able to. 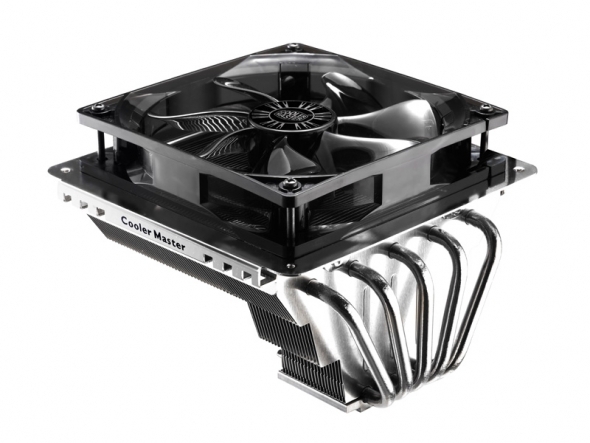 That is exactly what Cooler Master has done with their newest CPU air cooler, the GeminII S524. Rather then compete directly with the new behemoth coolers, the GeminII shifts its focus from simply cooling the CPU to also cooling nearby components. Read on to find out if that will be enough to keep the competition at bay.